Members of the General Assembly are prohibited from raising money when they are in Richmond making laws. But now that the legislative session is over, that prohibition has been lifted. Lawmakers are hitting the campaign trail in their home districts to fight off primary challengers and put together a war chest for this fall’s general election. Quentin Kidd, a political analyst at Christopher Newport University, says the blackface and sexual assault scandals have reshuffled the deck. “Republicans are feeling energized right now. They’re feeling energized because of the scandals. Even if the odds of them keeping the House are slim, they might be able to retain control of the Senate and reduce the majority that Democrats could pick up in the House,” Kidd predicts. 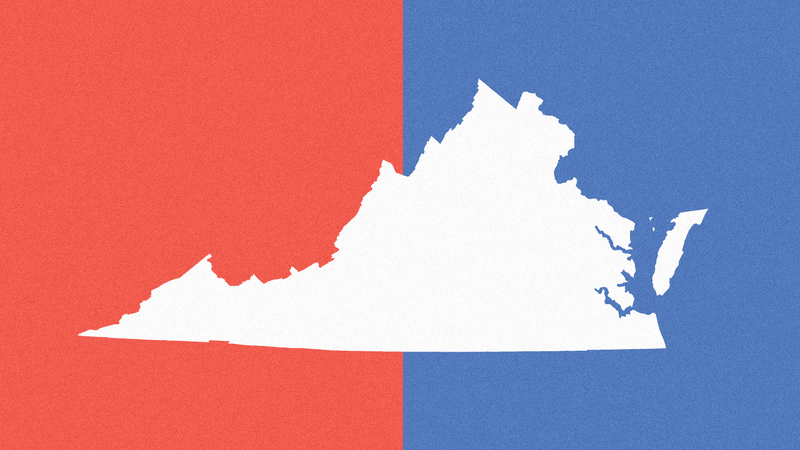 The most competitive seats are likely to be the ones where Senator Tim Kaine had the highest margin of victory against Corey Stewart last November. Those would be Senator Glen Sturtevant’s seat in the suburbs of Richmond and Delegate David Yancey’s seat in the suburbs of Newport News. They're both Republicans.